Patrick McMahon was born about 1837, a native of County Tipperary, Ireland. He married his first wife Catherine Clarke on 28 September 1854 at Sydney. He later married Johanna, daughter of Thomas England in Sydney in 1864 and they had at least three sons born in Paddington. He died on 4 May 1895, aged 58. His wife Johanna was born in Limerick and died on 3 July 1896 aged 62. They are buried with their son Jeremiah in the Old Catholic section of Rookwood Cemetery. Note that the genealogical details above are speculative and need confirmation. Patrick McMahon arrived in Sydney in 1854, possibly as an 18-year-old Bounty immigrant on the Caroline. He joined auctioneers William Dean and Co, becoming manager of the timber branch. He then purchased and, in partnership with his three sons, extended the Macquarie Bond. In 1883 he was a licensed victualler of the Waratah Hotel. 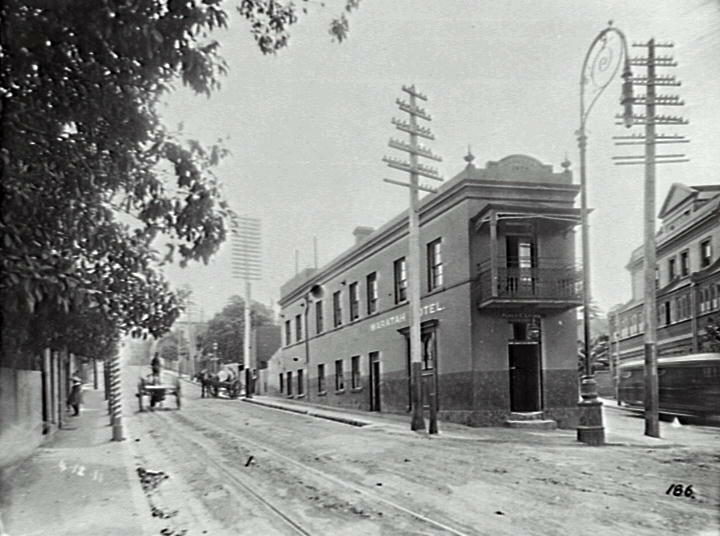 In 1885 he was a wholesale wine and spirit merchant at 71-73 Macquarie Street. He was granted several general building contracts with the Sydney City Council during the 1880s. 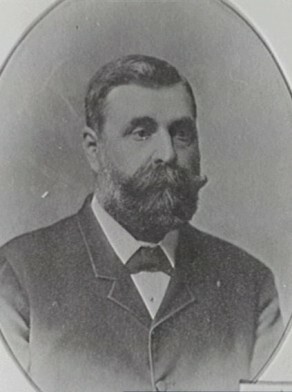 Patrick McMahon was Alderman for Fitzroy Ward, 1 December 1883 to 1 December 1889.